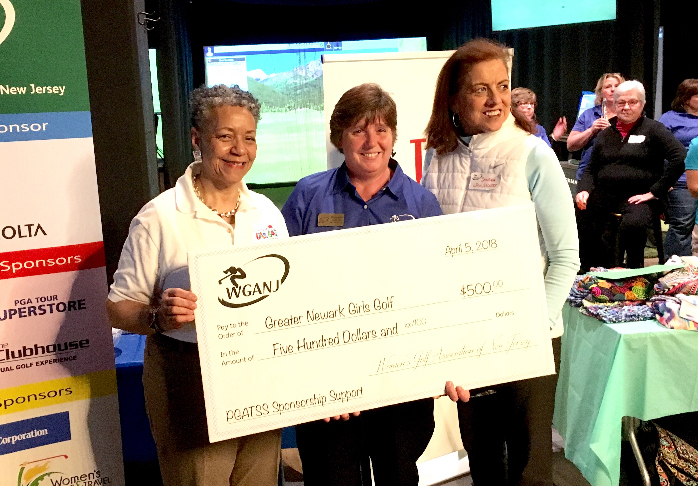 The LPGA*USGA Girls Golf of Greater Newark, (Girls Golf) a 501(c) 3 program of Renaissance Junior Golf, Inc., is funded primarily through grants and donations raised locally and is also supported by the Ladies Professional Golf Association (LPGA) Foundation. Girls Golf is dedicated to providing girls 7 – 17 with a developmental junior golf program where they learn golf; build friendships and sample competition in a positive and supportive learning environment. The participants are instructed by Professional Golf Association (PGA) and LPGA instructors in both golf and life skills that will benefit them on and off the course. Each week these principles are reinforced through golf instruction at The Galloping Hill Golf Course Learning Center located in Kenilworth, New Jersey at Galloping Hill Golf Course, headquarters of The New Jersey State Golf Association. The program incorporates presentations by professionals from various aspects of the golf industry. On course instruction on the nine-hole course is available for advanced players as well as a Pitch and Putt league at Ashbrook Golf Course in June and July. Financial assistance is available. We are committed to expanding and increasing the number of girls exposed to golf. 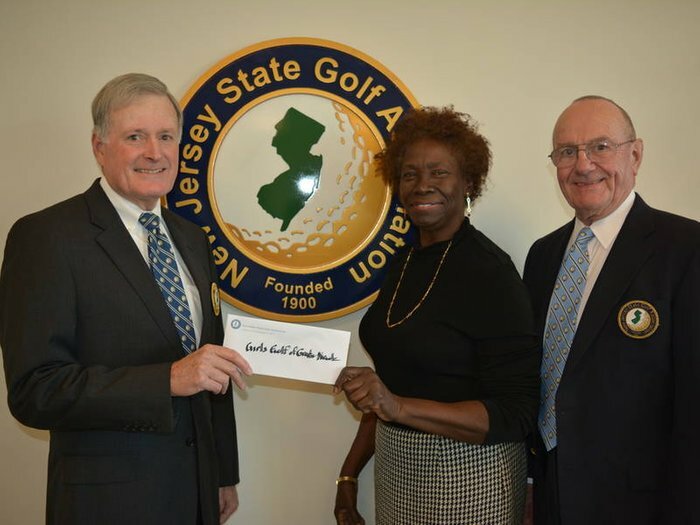 Your support of the Greater Newark Girls Golf program will help us promote girls golf in New Jersey. There are many ways to support Girls Golf by becoming a Supporting Sponsor to providing merchandise, donating raffle prizes, products and services for our annual tri-state Girls Golf Invitational tournament. Through your support, you will generate visibility and carry your message to a diverse market of girls and their parents. Please consider supporting the LPGA*USGA of Greater Newark Girls Golf and become part of the growth of girls golf in New Jersey. Review our entire website for additional information on what we do. We will gladly put a sponsorship package together that works for your company.